Archimedes, a Greek mathematician and physician, stated what is known as Archimedes Principle. He was looking for a way to measure the volume of things with irregular shapes. 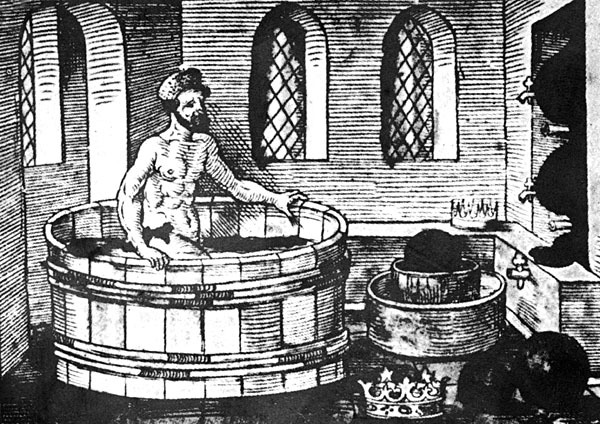 As he was bathing he realized that the volume of the object displace the same volume of water and that helped to understand buoyancy.